The Belgian magazine dedicated to golf and its enthusiasts. 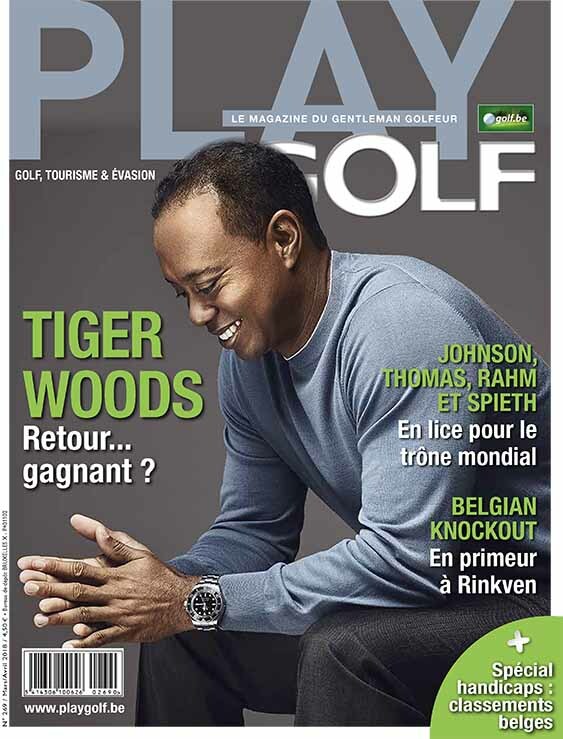 Its editorial, nice layout and the serious guarantee provided by the permanent management of pros of the Belgian PGA make it a tactical tool of choice to communicate towards a high-level target with significant buying potential. Play Golf, it’s also about fifteen tournaments, spread all over the country.